It’s been a while since you’ve heard about it, including the START … but you would not be able to know what Blockchain really is. This post will make you realize its potential. The blockchain: you have certainly heard about it. The blockchain is basically a technology that allows storing digital data for a minimal cost, decentralized and secure. To see more clearly, we have chosen to present several use cases, representative of the different possibilities offered by this technology. The simplest way to understand the blockchain remains to start from concrete examples. And as a reminder, the blockchain responds to the logic similar to those of the Internet. In the same way that we use Google or Facebook today, without necessarily thinking about the underlying “TCP / IP” protocol, tomorrow we will be able to use blockchain-based services without necessarily being aware of using this technology. Today, the international money transfer market is worth more than $ 400 billion a year. Nearly 10% of commissions are levied by trading platforms in certain regions of the world. 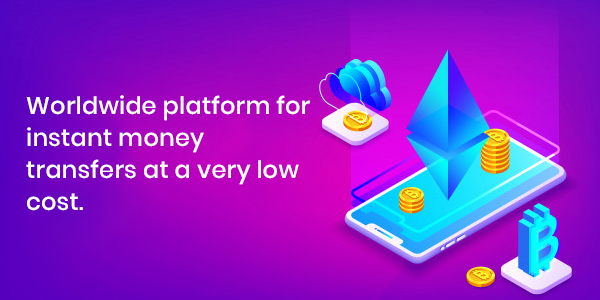 The blockchain is a much cheaper alternative (only a few cents are levied on each transaction) and faster (from a few seconds to 1h, against sometimes several days for transfers abroad), via the exchange of cryptocurrencies, convertible into traditional currencies. The challenge today is to build a simple user experience and win the trust of users. The “We Citizens” party in France recently used the blockchain to guarantee the security and transparency of online voting for one of its internal elections. The blockchain offers a secure voting tool whose result, transparent, can be verified by all, and communicated very quickly after the end of the vote. Neither the vote administrator nor other individuals may change the vote after the event. This solution could be particularly interesting for countries or political parties that are subject to problems of fraud and difficult vote counting. 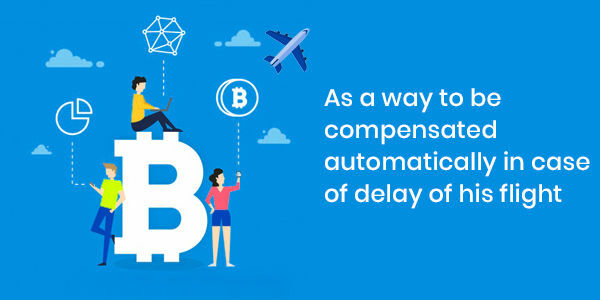 Some services like Etherisc.com are developing blockchain-based automated travel insurance systems. Thanks to these services, the passengers can be automatically compensated in case of delay of their flight, without having to fill any form. The principle: to use “smart contracts“, that is to say autonomous programs that automatically execute conditions defined in advance, written on the blockchain. An algorithm then makes the connection between the “smart contract” and the real world by connecting to the databases of airports. The block chain makes it possible here to create the confidence necessary to automate the declarative phases, without having recourse to a third party. The blockchain could be used to create a global, secure and transparent music copyright database, which is lacking today despite several attempts by industry players. In general, it could bring transparency to the sometimes opaque value chain of music industry stakeholders. Another possible use allowed by “smart contracts”: the (almost) instantaneous payment of copyrights to rights holders from the distribution or purchase of a title, following conditions previously defined (x% for the composer, x% for the performer, x% for the label …). 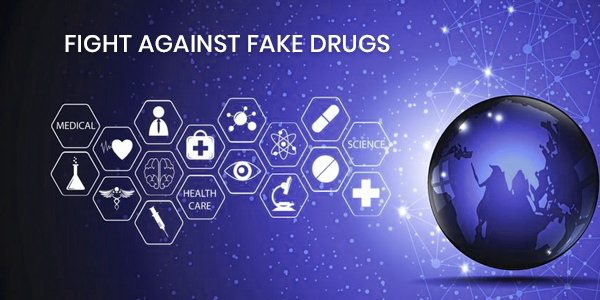 Today, between 10% and 30% of medicines supplied in developing countries are “fake medicines”, which poses considerable health problems. The World Health Organization estimates that 700,000 people die each year from counterfeit medicines. The blockchain could serve as a universal database guaranteeing the traceability and authenticity of medicines. It would allow pharmaceutical companies, regulators and even individuals to use the same base without a single company or institution owning it. Now that you are familiar with different ways of Blockchain technology utilization, choose the way that suits your business and get started.